Your clients deserve (and demand) both. In celebration of LaHouse Resource Center's 10-year anniversary, we're offering this special topic seminar for only $10! This will be an interactive seminar, tour of LaHouse IPM exhibits, and hands on activity to provide you with answers and insights from experts. **LIVE Session will be held at LaHouse Resource Center (located across from LSU Alex Box Baseball Stadium) on 2858 Gourrier Ave., Baton Rouge, La. Registration begins at 8:30 a.m. Program is 9:00 a.m. to 4:00 p.m., with a one-hour lunch break (on your own). Class size is limited, so register early to reserve your seat. **ONLINE Session will be available to view and hear the seminar remotely on your computer. Registrants of online session will be emailed a URL link prior to the seminar. Residential builders and remodelers, home inspectors, pest control applicators, architects and specifiers, building officials, IAQ/green building consultants, suppliers, homeowners. Six (6) continuing education hours for Louisiana residential contractors (LSLBC) who attend the LIVE onsite session and La. Home Inspectors (LSBHI) who view either the live on site or online streamed seminar. A LaHouse certificate of completion will be issued to attendees. Dennis Ring, PhD, Entomologist, Extension Specialist and Professor of LSU AgCenter Dept. of Entomology. 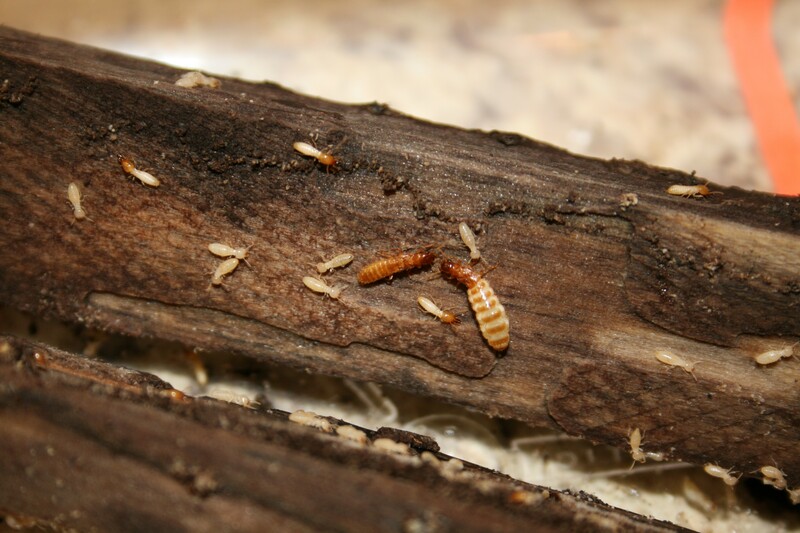 Dennis conducts educational outreach programs throughout Louisiana on integrated pest management (IPM) of structural and household insects, with emphasis on termites and the Formosan subterranean termite. He has worked with the French Quarter Operation Full Stop program, serves on the advisory committee of the Governor’s Task Force on the Formosan termite and is the LSU AgCenter representative at the Caffey Termite Training Center. Reid Ipser, PhD, Director of Technical Services, Nisus Corporation, Rockford, Tennessee. Reid holds multiple degrees in entomology and has extensive practical pest control industry experience in troubleshooting and technical services. Cost: $10 registration fee (lunch on your own) -- in commemoration of the 10-year Anniversary of LaHouse!